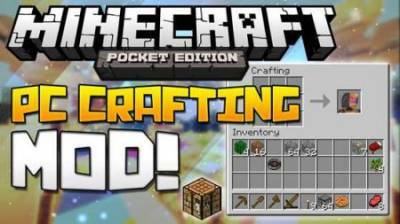 If you are used to the usual for the PC version then craft mod PC Crafting you will love it. 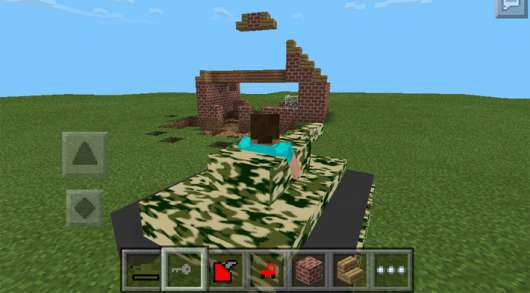 With it, you can delete the default system craft MATTIS which is somewhat simplified, and add a more familiar and convenient system that is used in a computer game. 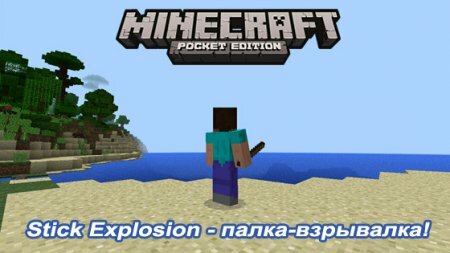 Stick Explosion mod for Minecraft PE with which you will have the opportunity to create an exploding stick, and it will be useful to you. With it you can treat large areas in a short period of time, which will facilitate the process of construction. The same mod will allow you to fly in survival mode by typing a simple command in chat. 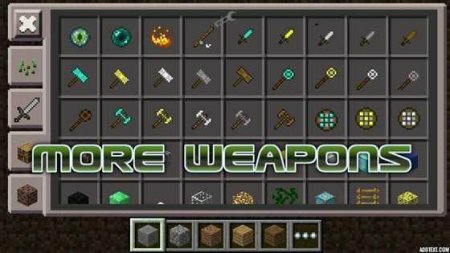 Great mod that will love you More Weapons to Minecraft PE and will provide a lot of new features and functions in the game that were previously not available that are sure to please you and give you new opportunities for realization of your creativity or enjoy the game. Mod called BOMB TNT for Minecraft PE is designed to create a large number of different explosives which will help to carry the mountain, to administer a deep pit or blow up the whole world. 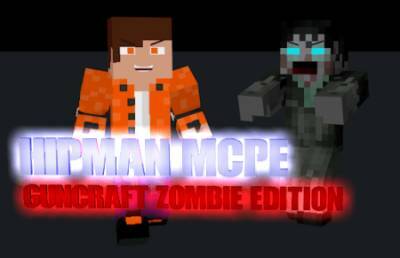 Mod for Minecraft PE called Gun Zombie Mod will allow you to obtain a large quantity of small arms and sniper weapons, which you are very much useful for the destruction of hostile crowds of zombies that will try to kill you. 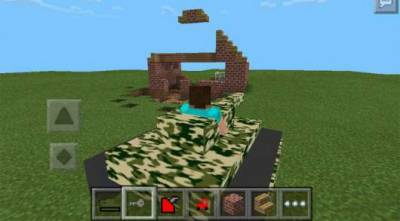 We present to your attention the mod Mech Tanks Mod which adds in-game Minecraft PE real tank, which you can ride and even fire. 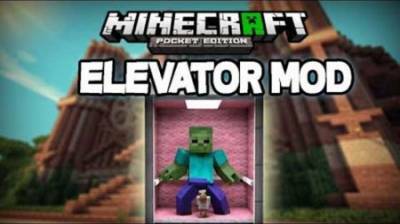 Modification is very interesting and will give you even more opportunities to play and battle with mobs. Also tank pretty well destroys the blocks. 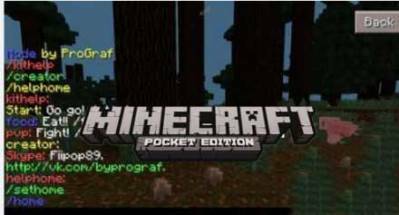 Mod called Thunderstick will add the game Minecraft PE thunder stick, using which heaven will beat the lightning and destroy the blocks. The same mod will allow you to quickly cope with mobs. One of the most popular modifications for the game Minecraft PE called TooManyItems, which allows the player to get an unlimited any number of blocks, which can require significantly facilitate and simplify the gameplay. 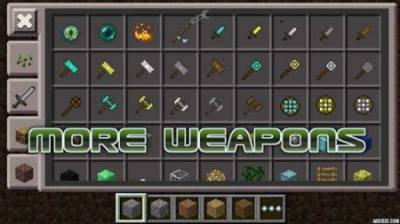 Mod ModbyGraf will add in the game Mincraft PE many new craft, with which you can create new weapons and armor with a very good performance. 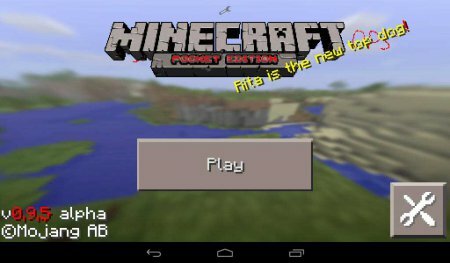 In addition, in the game after installing this update will be new materials, ores, dust, and food. Now you have the opportunity to create lift in the game Minecraft PE using mod Elevator Block. Now you don't have to find workarounds or to figure out how to climb to the top of any building or wall.